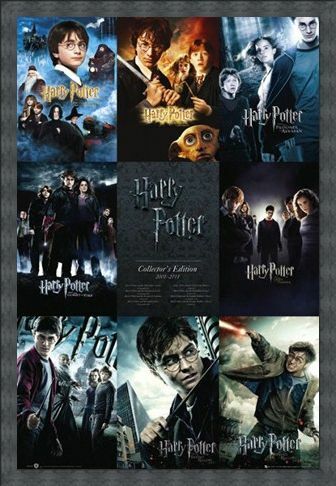 Film Maxi Poster: If you are a fan of the epic fantasy films; Harry Potter, then this excellent compilation poster is sure to make a magical edition to your collection. 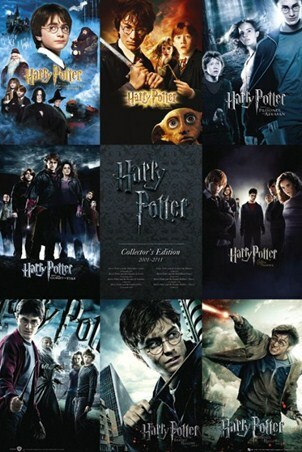 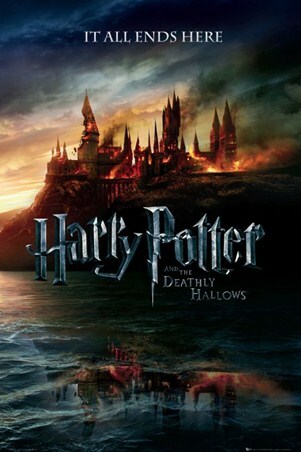 Featuring the promotional art from the eight films by J K Rowling, it shows the transformation of Harry Potter and his friends Hermione Granger and Ron Weasley as they grow from young wizards in 'Harry Potter and the Philosopher's Stone' to powerful sorcerers in 'Harry Potter and the Deathly Hallows'. 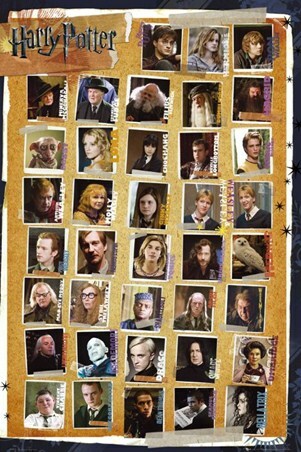 This excellent poster shows the transformation of Harry and his friends from 2001 until the finale in 2011 making this the perfect piece of Potter memorabilia for your wall. High quality, framed From Boy to Wizard, The Complete Harry Potter poster with a bespoke frame by our custom framing service.